Thanks for dropping by. My blog is on this page. Click above to find out more about my practice and research. 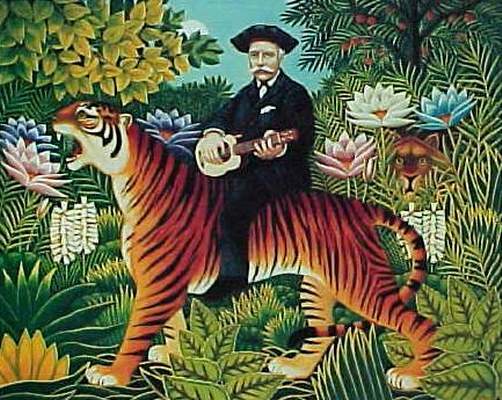 Today, in a parallel life, I would choose to be Henri Rousseau. This entry was posted in About and tagged play. Bookmark the permalink.